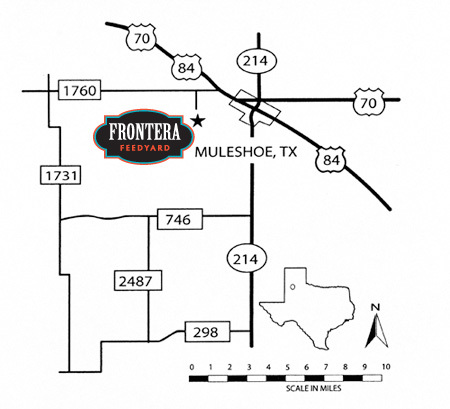 Frontera Feedyard will meet your needs whether you do 100% retained ownership or want to partner with us on your cattle. We can also procure cattle for you to feed. ​Should you need this service, we can finance feed and/or cattle. We do some customer grazing on our land and other places in close proximity to Frontera Feedyard.